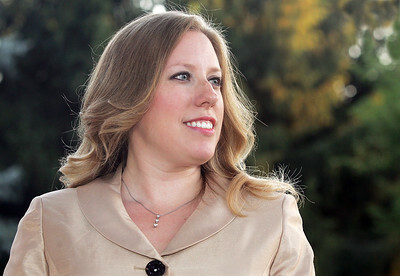 Nominated by our readers the 2012 Best Under 40 class features McHenry County residents under age 40 who are making a difference in their communities. Josh Peckler - Jpeckler@shawmedia.com Connie Perez is the owner of Aesthetic Creations Boutique and Redesign, a retail business that sells chic fashionable clothes for women and also offers furniture and other home accessories. Mike Greene - mgreene@shawmedia.com Sarah Ponitz, executive director of Faith in Action, poses outside her office Tuesday, September 4, 2012 in Crystal Lake. 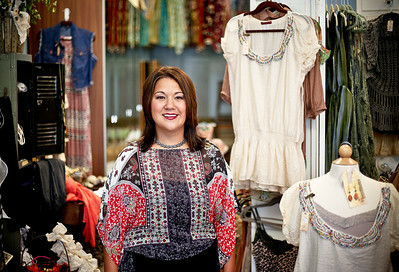 Ponitz is one of the Business Journal's Best Under 40 for 2012. Mike Greene - mgreene@shawmedia.com Chris Christensen, area vice president at Neis Insurance Agency, poses at his office Tuesday, September 4, 2012 in Crystal Lake. 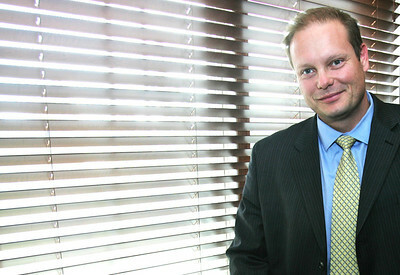 Christensen is one of the Business Journal's Best Under 40 for 2012. 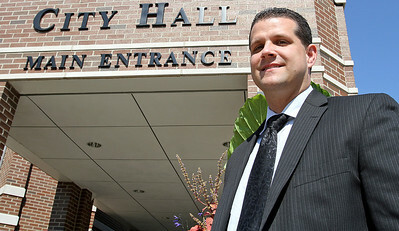 Mike Greene - mgreene@shawmedia.com James Richter, Assistant Director of Economic Development for the City of Crystal Lake, poses at City Hall Thurday, August 30, 2012 in Crystal Lake. 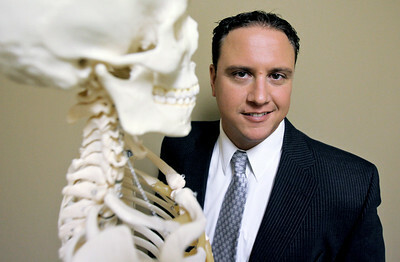 Richter is one of the Business Journal's Best Under 40 for 2012. H. Rick Bamman -hbamman@shawmedia.com Thomas Vaclavek is a family law attorney with Mohr and Vackavek in Algonquin, he has also served with Big Brothers and Big Sisters of McHenry County and several other local organizations. Mike Greene - mgreene@shawmedia.com Carolina Schottland, a bi-lingual attorney in Woodstock and member of the McHenry County Community Foundation Board of Directors, poses at her office Tuesday, September 4, 2012 in Woodstock. Schottland is one of the Business Journal's Best Under 40 for 2012. 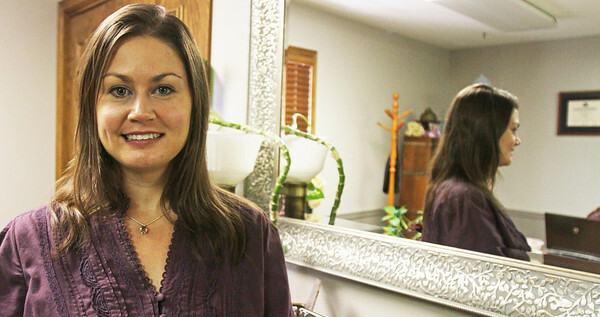 Sarah Nader - snader@shawmedia.com Dr. Nick Malooley is a chiropractor in Cary who works with local athletes to help them train better and avoid injuries. 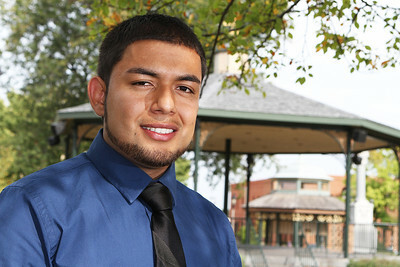 Mike Greene - mgreene@shawmedia.com Rafa Castaneda, a former MCC student and local volunteer, poses on the Woodstock square Friday, August 31, 2012 in Woodstock. Castaneda, who is currently studying social justice at Roosevelt University is one of the Business Journal's Best Under 40 for 2012. Sarah Nader - snader@shawmedia.com Former assistant State's Attorney Jamie Rein of Wonder Lake recently entered private practice in construction litigation at a local firm in Crystal Lake after 7.5 years at the State Attorney's office. 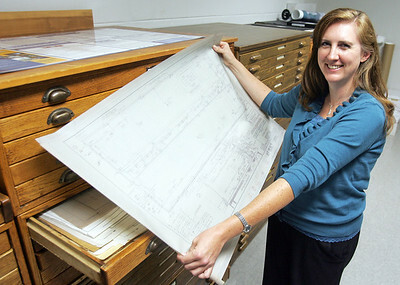 H. Rick Bamman -hbamman@shawmedia.com Carolyn Grieves in the file room of Baxter and Woodman Consulting Engineers. Grieves is the manager of water department. 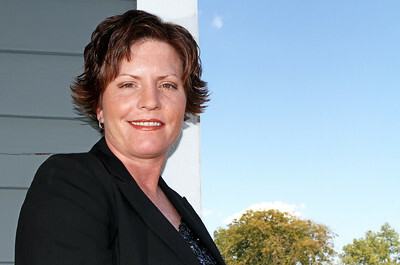 Grieves is one of the Business Journal's Best Under 40 for 2012. Josh Peckler - jpeckler@shawmedia.com Emily Smith recently started My Sister's Dress a nonprofit that raises money for Big Brothers Big Sisters of McHenry County by selling used prom dresses and accessories to high school students. 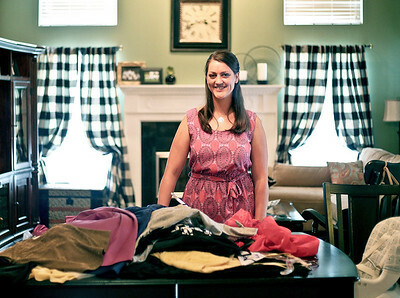 She started the nonprofit with her family. H. Rick Bamman - hbamman@shawmedia.com Joanna Colletti is a regulatory engineering supervisor for the Lake County Stormwater Management Commission. 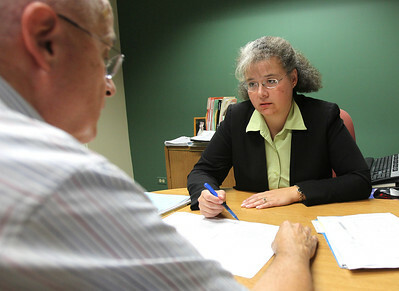 She volunteers with the Jayceess, Fox River Grove Lioness Club, and was elected to the Fox River Grove Village Board in 2011. Mike Greene - mgreene@shawmedia.com Kevin Charles, a construction engineer with the McHenry County Divison of Transportation, poses Wednesday, September 5, 2012 in Woodstock. 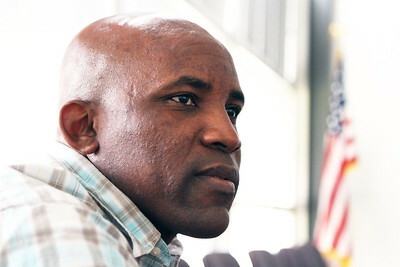 Charles served with the Army National Guard in Afghanistan and is one of the Business Journal's Best Under 40 for 2012. 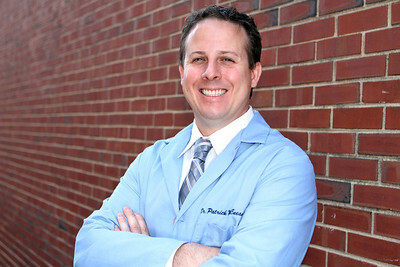 Mike Greene - mgreene@shawmedia.com Dr. Patrick McEneaney, a podiatric surgeon at Cary-Grove Foot and Ankle Center, poses Thursday, September 6, 2012 outside his office in Cary. McEneaney, who dedicats his free time to helping local athletes to train effecitively and avoid injury, is one of the Business Journal's Best Under 40 for 2012. 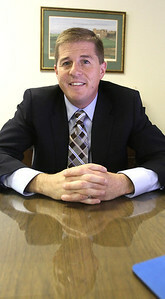 Chris Christensen, area vice president at Neis Insurance Agency, poses at his office Tuesday, September 4, 2012 in Crystal Lake. 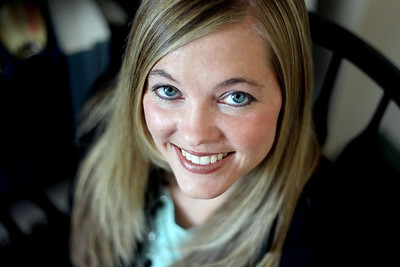 Christensen is one of the Business Journal's Best Under 40 for 2012.